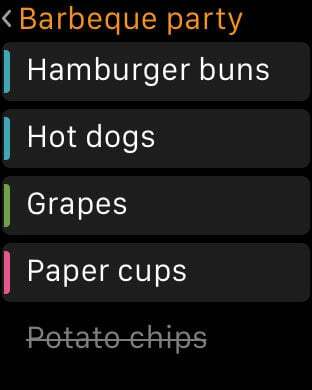 Lifehacker: "Perfect for grocery lists, Buy Me a Pie! ensures that you will never miss an item on your shopping list again." AppScout: "...attractive, fast, and has plenty of features. 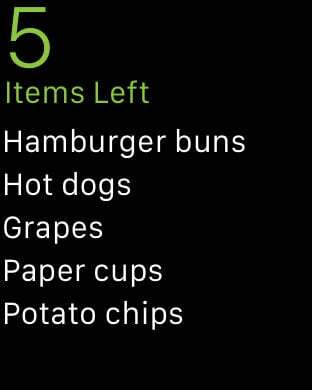 This should be your first stop when searching for a grocery list app." Geek.com: "There are simple apps that let you just make a list, but Buy Me a Pie! is tailor-made for the experience and it’s a nice looking app, too." * NOTIFICATIONS: see every alteration made to your lists in real-time and get push notification about the changes. Bring your shopping experience to the new level of convenience and style!